Description The 1U RapidNet Hybrid Panel provides a simple 'Mix and Match' approach for both copper and fibre RapidNet. 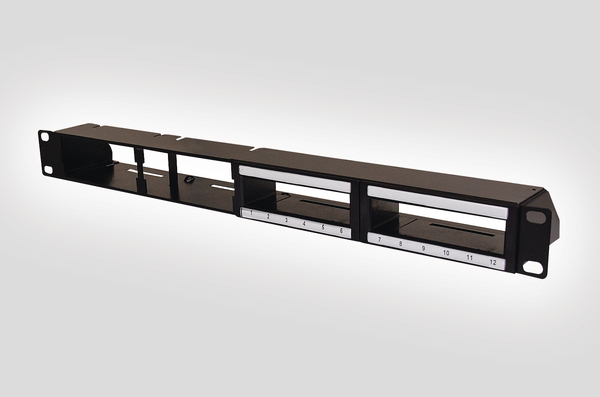 The panel offers capacity for the equivalent of 1U of fibre and 1U of copper in 1U of rack space, giving a saving of 1U of space each time the panel is used. The panels allow for a combination of 12 port high density copper RapidNet and 12 or 24 core fibre (direct terminated or MTP) or high density copper and RapidNet MTP VHD for up to 288 fibres. There are two configurations available. Technical Description The RapidNet Hybrid panel is manufactured from matt black powder coated mild steel to the standard 19" width. The panel is supplied with Rack Snap fixings as standard, panels can also be supplied with Cage Nuts, screw fixings or without fixings if required. 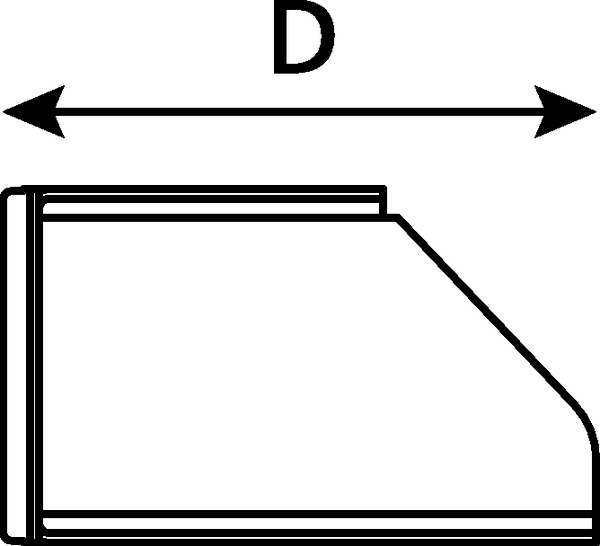 The panel has dual labelling fields which can be customised through Alpha Label software at www.htdata.co.uk.